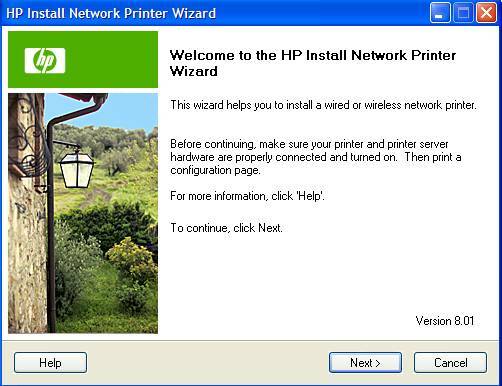 Locate and install a HP network printer with the HP Wizard. But the one for Windows 10 doesn't do it. That's where you use Windows 7-8 and ignore the error messages. 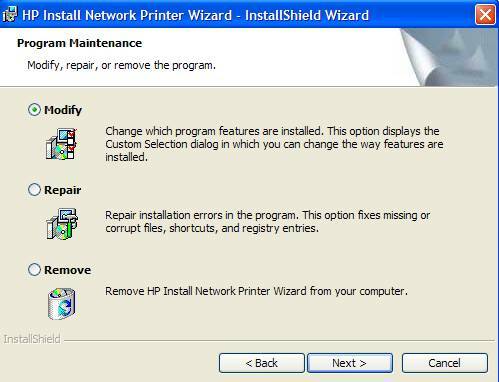 If the (wrong W10) program has already been installed, it must be removed first. Click on remove en next. 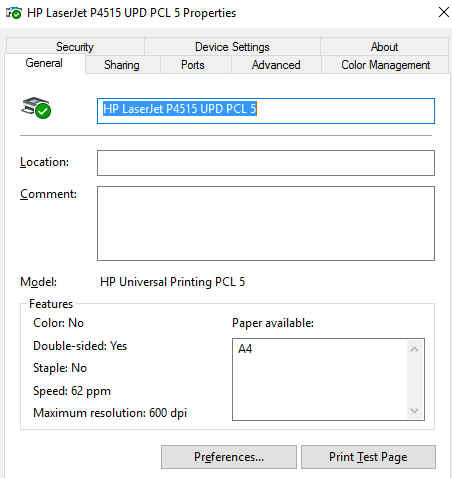 And once removed, click again on the setup file jet-direct and then click i accept again. If you don't see anything, it is hidden behind the open windows. Write that on including the points. Here it is 130.161.167.227 but it will be a different number in another network. 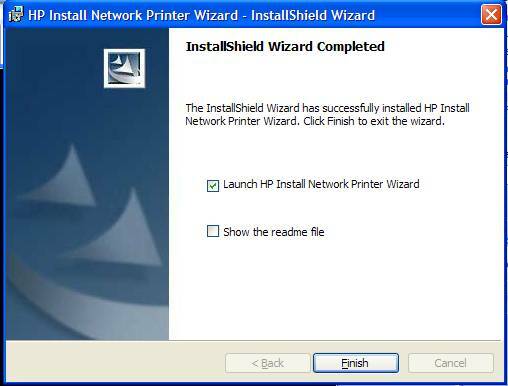 If all is well, the printer driver will be downloaded and installed. 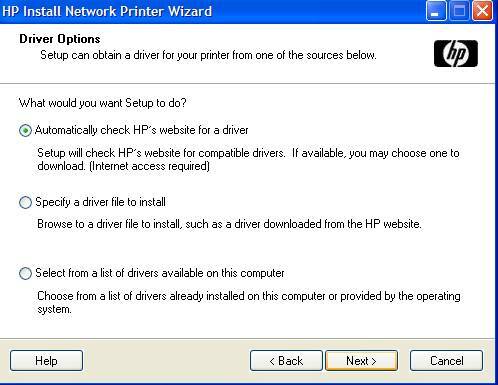 If that doesn't work, you need to go to the HP website drivers and downloads to pick up the driver. 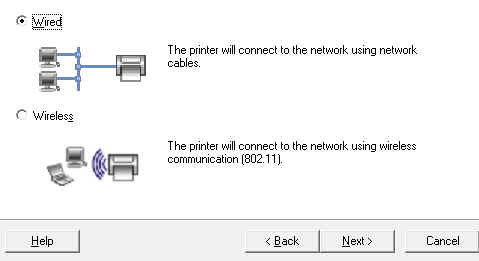 Printing a test page doesn't make sense because the printer is installed on and parallel port and you will need to go to the network soon. 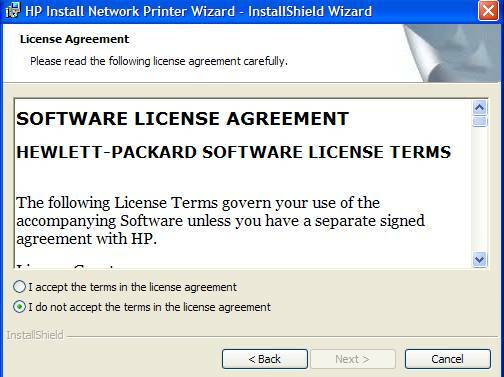 Select the lower Standard TCP/IP port and then the new port. On the top line, type the IP address you found, including the points. The port name is then automatically adjusted. 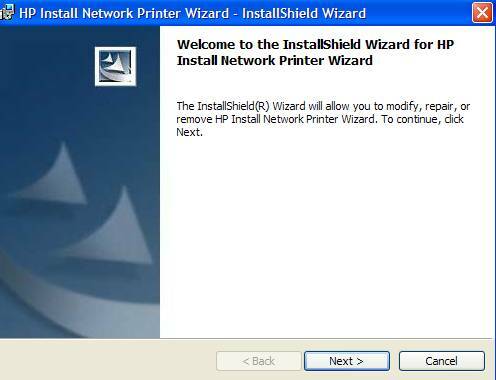 Right-click the name of that printer with your right mouse button. Stand on the boundary of the text port and description and pull that part to the right. If it is all right, you will see the correct IP address. 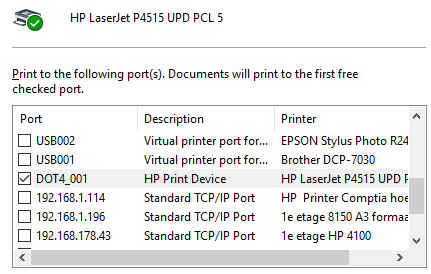 If something goes wrong in the future, the order of the ip addresses may have changed and the print job will not be sent to the correct address. Then use that jet-direct program again to find the correct address. But fixing the IP address in your router settings is preferable.  If there is a paper jam, check the paper in the drawer. Then you must first open and close the toner cover on the front side. You can also take the toner out of it to see if paper has got stuck there.